1. Why Bother Thinking Theologically About Church Planting? 2. When Church Planters “Fail"
9. Where is the Church? 15. How Should We Report About Our Church Planting? The opening pages of the Bible depict a rural context and the closing pages a city. This means we are on a journey toward a heavenly city. Now, when we think of cities, we imagine masses of people—and that might not thrill us. But this future city will be very different than our cities. For example, one central feature of the heavenly city is its river, which flows down the main street. On both of its banks is planted the single tree of life (Rev. 22:1-2). So this city built by God seems much like a garden. It is qualitatively different than any city we have seen. It is inhabited by the people of God, redeemed by Jesus Christ. They are countless in number and reflect the cultural variety of all peoples (Rev. 5:9; 7:9; 21:3-4, 24-25). They are an international community, the result of the intentional mission of God. Local churches, located in history between the first and second comings of our Lord, can be understood as interim microcosms of that future city. New Testament proclamation of the gospel of Jesus Christ consistently resulted in the birthing of new churches. The pattern has continued down through missions history. These churches turn around and proclaim that same gospel to the world, becoming agents of God’s mission. As God’s missional community, they become a showcase of his new redeemed re-creation, finding their ultimate fulfillment in the future heavenly city. The breathtaking scope of God’s mission from the time of the ancient garden to the eschatological city should shrink our petty differences such as race, nation, language, denomination, and mission organization. It compels us to think together, worship together, do mission together, and educate together across these borders that are ultimately not so significant. Tokyo Multicultural Church, launched in April 2013, is trying to demonstrate the value of multiple cultures worshiping and serving the Lord together. We are intentionally building diversity into our church planting ministry in the world’s largest urban conglomeration that has a population of 37 million. We are trying to work and lead alongside the many people in Tokyo who come from other cultures, nations, and languages, as well as Japanese people. 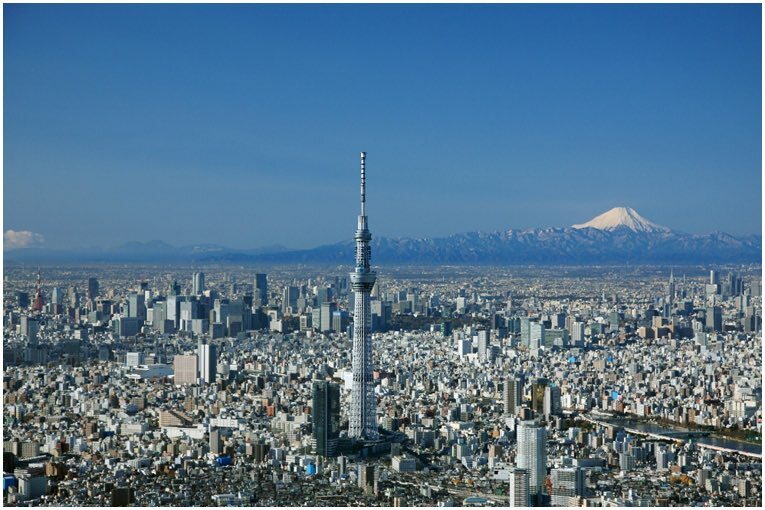 In the midst of a country known for its conformity, Tokyo Multicultural Church wants to become a Christ centered, Bible based, disciple making church that intentionally celebrates the God given cultural diversity of the world's largest megacity. We see our church planting as an attempt to point toward the future city of God. Perhaps we are practicing for heaven. Maybe our church planting experiment will fail. But we are certainly enjoying the journey! One thing we know for sure: when Jesus Christ returns, people of all cultures and nations will recognize that he is Lord!